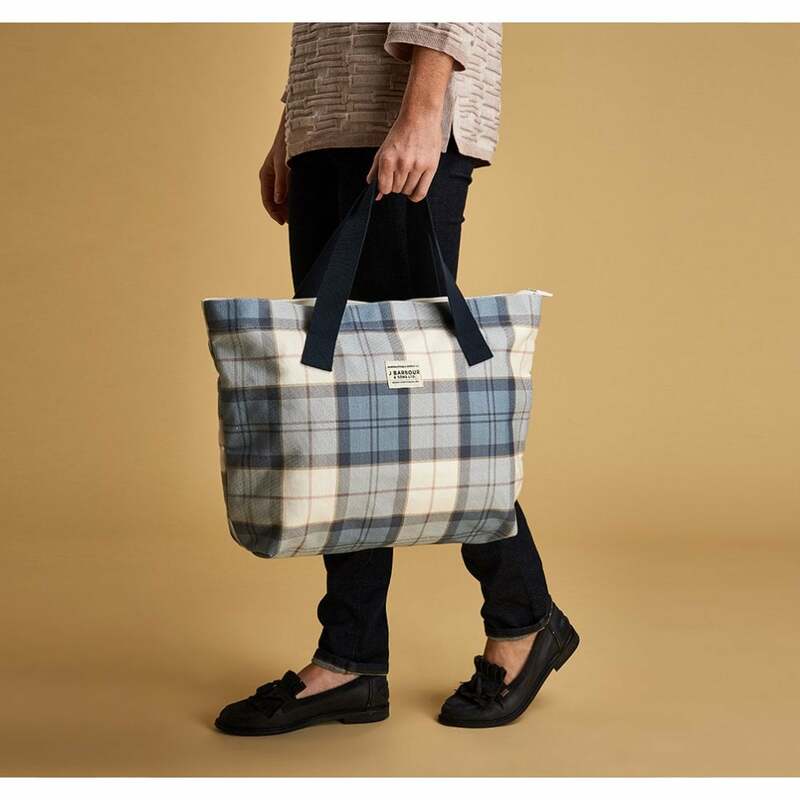 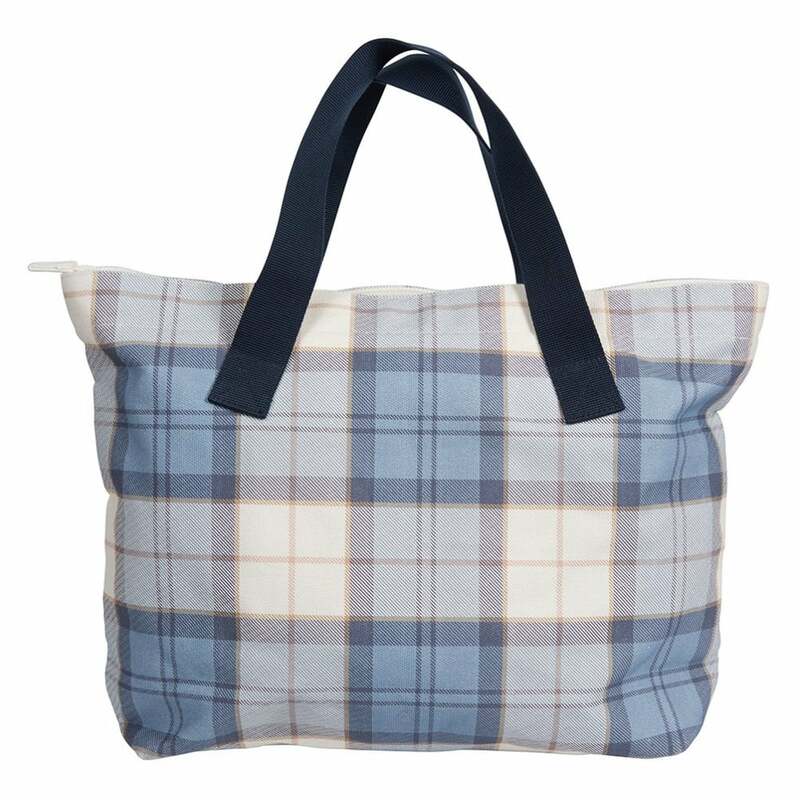 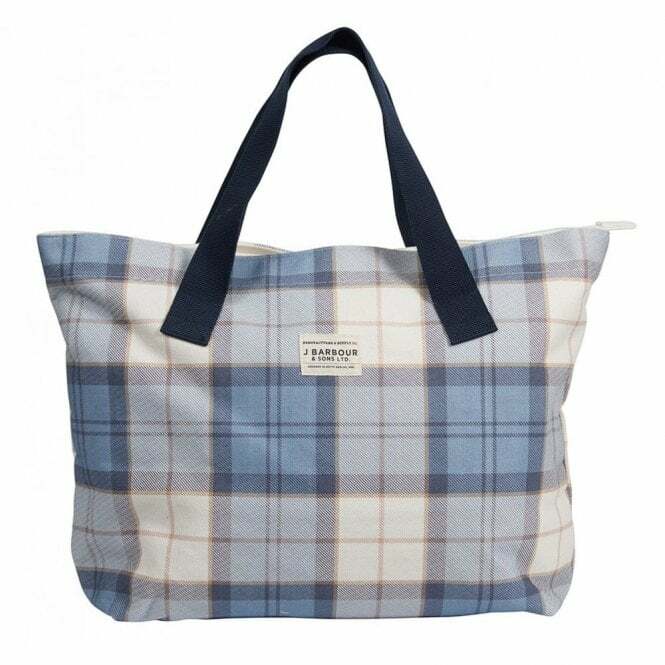 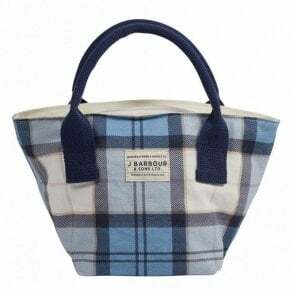 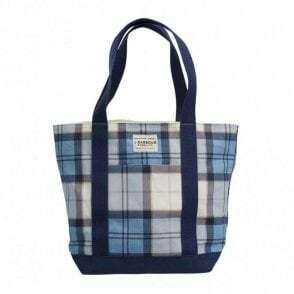 This useful beach bag is created in cotton canvas and carries an all-over Barbour Tartan print. 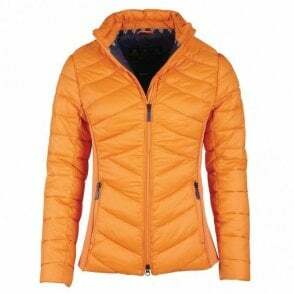 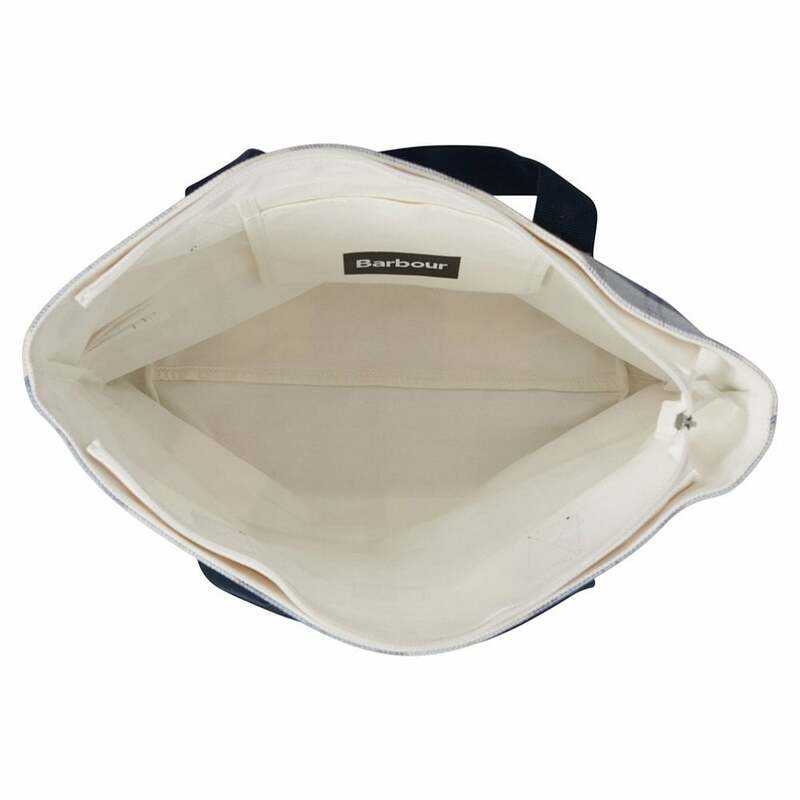 Zip fastening opens to a generously proportioned interior with an additional pocket, while cotton-webbing handles provide strength. 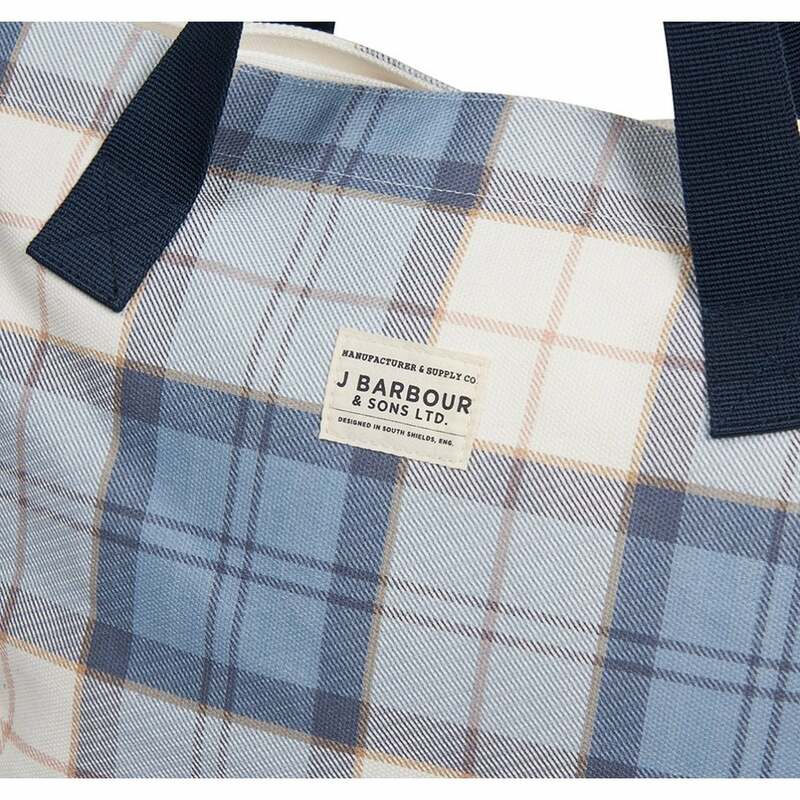 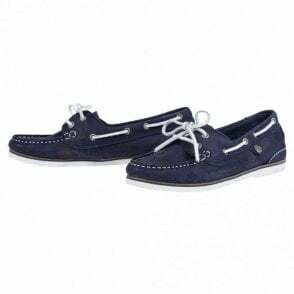 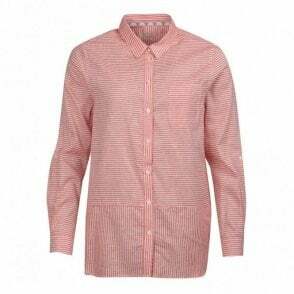 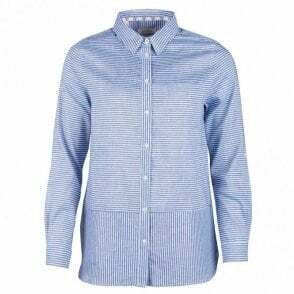 A woven Barbour patch adorns the outer front.